The demand for safety and efficiency is constantly increasing in the medtech industry. 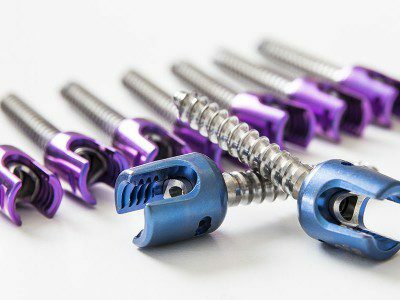 In May 2020, the new Medical Device Regulation, earlier approved by the European Council and Parliament, will come into effect. In this blog post, I share five key aspects of the new MDR and how Elos Medtech prepares to meet the new regulation. 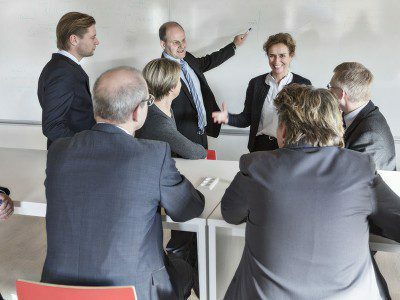 What is the purpose of the new Medical Device Regulation (MDR)? The purpose of the new MDR is to increase safety and efficiency in the EU medical device market. The predecessors of the MDR; the Active Implantable Medical Devices Directive (AIMDD) and the Medical Devices Directive (MDD), which were introduced in the early nineties, served their purpose for a long time and helped create the market for medical devices in Europe. 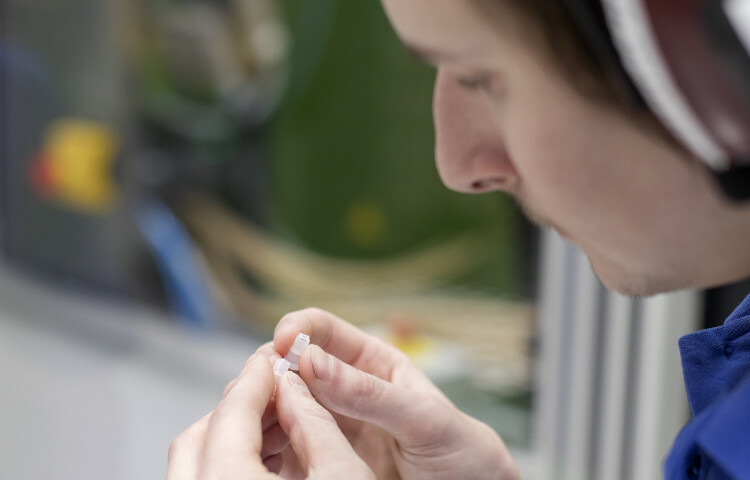 However, medical device Contract Development and Manufacturing Organizations (CDMO) revealed some weakness in the implementation of these directives. Along with scientific and technical developments, a change in legislation was required. Perhaps, you remember the scandal of the defective breast implants in France a few years ago? This was part of recognizing a structural weakness in the system and inconsistent interpretation of the directives in different countries. Placing medical devices on the European market is a complex process and understanding new legislation can be difficult. The new MDR features several significant changes. Here are some of the key aspects as well as how Elos Medtech prepares to meet the new regulation. The new MDR was approved and entered into force in May 2017. For all CDMOs, including Elos Medtech, there is now a three-year transition period for implementing the new regulation. 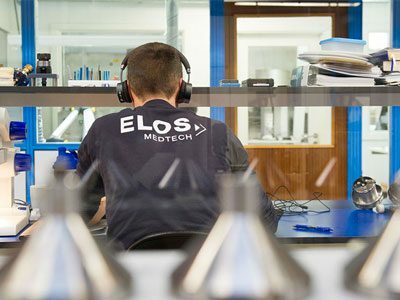 Elos Medtech is now going through the technical documentation of our medical devices to be ready for 2020. The new MDR means that it may take a longer time for placing a medical device on the European market and keeping it there. To be prepared for this, we are looking into investments in competencies, capacity, training, and equipment to increase our efficiency. With the new MDR comes also the risk of an increased workload for Notified Bodies and Competent Authorities as well as the European Commission. This means the processes for regulatory, clinical, and certification activities will take longer time. We are now planning for this to facilitate the process as much as we can. With the new MDR, all medical devices need to be re-assessed to make sure they comply with requirements and certifications. We are now reviewing and updating all the clinical data for our medical devices. Users can claim compensation for damage caused by defective devices. With the new MDR, in the case of non-European manufacturers, also the Authorized Representative will be held responsible together with the manufacturer. We are making sure to review our agreements and have measures in place for compensation if necessary. It is absolutely crucial for Elos Medtech that our customers feel safe and confident in using us as their CDMO. We are now doing our best to make sure we will meet the new MDR in 2020 and maintain a strong position in the medical device market. However, switching to the new MDR truly is a challenging riddle to solve for many of the parties involved. For example, Notified Bodies are raising concerns of not being able to process all the extra work. If so, fully compliant medical devices may lose access to the European market. This is a great concern also for medical device companies and CDMOs. Elos Medtech has worked hard from the very beginning to become best-in-class in regulatory and quality compliance. Over the years, we have established quality management processes and documentation procedures to ensure compliance with adequate regulatory requirements. Our quality management system is well documented and we are certified against standards including ISO 13485:2016 and ISO 9001:2015. There is no doubt that the new MDR will change the European regulatory environment. Let us just hope that the switch will not throw a wrench in the works but bring improvements to medical device companies, CDMOs – and perhaps most of all – patients. I hope this blog post gave you some clarity on the new MDR. For more information about how Elos Medtech works with preparation for required conformity assessment by Notified Bodies and competent authorities, visit our Regulatory webpage.